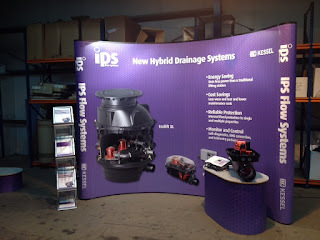 For more than 20 years now, IPS Flow Systems has been instrumental in the development of CPVC Fire Sprinkler Systems in the UK and Ireland and it's fair to say there is now widespread acceptance of this system as opposed to more traditional materials, especially in the domestic and residential fire sprinkler market. The CPVC system is fully tested and approved by UL, FM and LPCB, as well as being accepted by all leading insurers. In the UK the product has also been tested and is listed by WRAS for use with wet fire sprinkler systems. The short video below (courtesy of The Lubrizol Corporation) might help dispel some of the urban myths surrounding the installation of fire sprinklers and how they operate in a real-life fire situations. Here at IPS Flow Systems we hold substantial stocks of pipes, fittings, hangers, valves, controls, accessories and just about anything else you think you might need to install a fire sprinkler system! All orders placed before 4.30pm can be delivered to your works or site address the very next day - either on our own fleet of vehicles or our appointed national carriers. IPS Flow Systems is the only company in the UK who can offer certified installer training, accredited by SGS under ISO 9001. Once approved, all installers are given an individual photo ID skill card which can be carried on to site for inspection by the relevant authorities. And finally, please remember - FIRE SPRINKLERS SAVE LIVES! 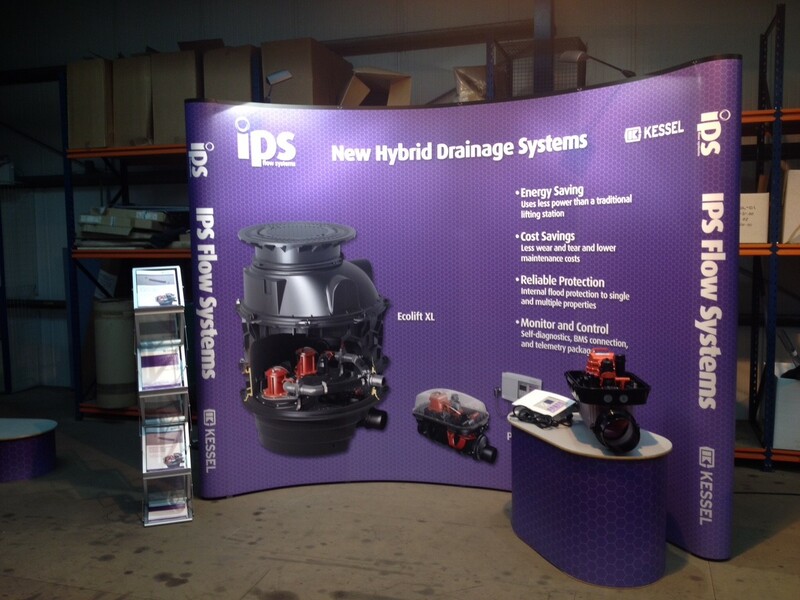 The stand is dedicated to the latest addition to our product range, the innovative Kessel hybrid drainage system. Our product manager Dave Whalley will be on hand to answer any questions you may have, and will be conducting live demonstrations of the unique technology. The show runs from 10am to 3pm and all visitors receive complimentary drinks and lunch. You will also be entered into a draw to win a £250 cash prize.